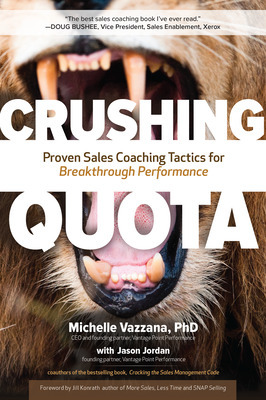 Sales training and development expert Michelle Vazzana lays out how to coach more salespeople to quota and become a more successful sales manager. 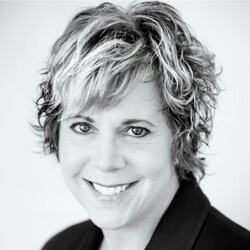 Traditional approaches to sales coaching fail miserably, and sales managers don’t know why. Our research shows there are multiple contributors to bad coaching which – when revealed — can be recognized and avoided. In addition, our research led us to develop a practical and effective program for good sales coaching that both creates clear direction for salespeople and ensures coaching is targeted at activities that drive the highest impact. 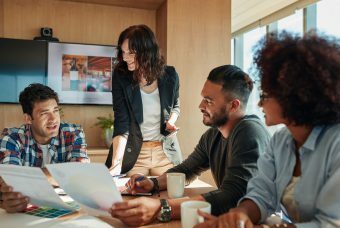 When sales managers understand and avoid common failure points and incorporate these powerful elements of effective coaching, sales performance improves… Dramatically and sustainably. So, what are the instincts and long-held beliefs that undermine a sales manager’s coaching efforts? The first myth is that more coaching leads to better sales performance. This is simply not true. Our research revealed that top-performing sales managers coach each salesperson fewer hours per month when compared to their lower-performing peers. That’s right…They coach less. How can that be? As with many things in life, more is not better. 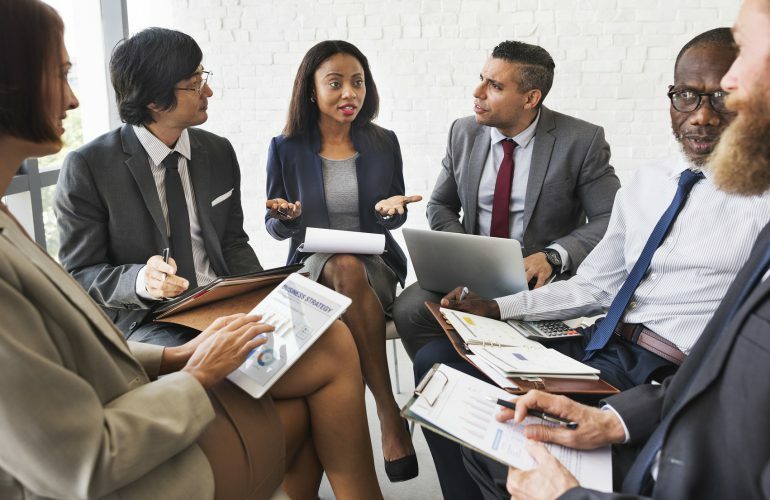 The most successful sales managers conduct fewer coaching conversations with each salesperson, spend more time on each coaching conversation, and tend to formally schedule their coaching time. 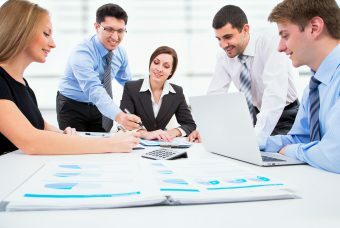 The second myth impeding manager effectiveness is the notion that more field time equals better sales performance. This has been conventional wisdom for ages, but it is not supported by data. The top-performing sales managers in our study spent less time in the field than the average and low-performers. The lowest-performing managers consistently reported spending more time in the field than their organizations require. It turns out that all managers spend time in the field, but the choices they make about how they spend that field time matter… A lot. Top-performing managers attend sales calls that occur earlier in the customer’s buying process. In other words, they are significantly more likely than low-performers to orient their field time toward early-stage opportunities. They attend fewer sales calls, but those calls occur while the deals are still being shaped. Quality over quantity strikes again. The first critical decision managers must make is to choose activities their salespeople should execute consistently and effectively. The key to getting better sales performance is getting sellers to do the things that matter most to quota attainment. It is the sales manager’s job to ensure a clear line of sight between the results (typically in terms of quota attainment), the specific sales objectives or KPIs (which customers to target, which products to sell), and specific sales activities are most vital to achieving those KPIs. Sales effort only becomes impactful when effort is applied in ways that cause the right needles to move. Prioritizing seller effort is the foundation for effective coaching. The most successful sales managers don’t coach more – they coach what matters most. 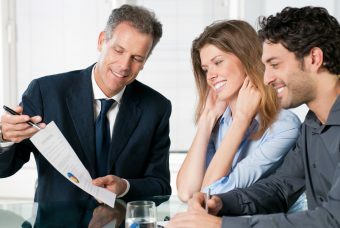 They orient their coaching to sales activities that provide the most impact, whether that be prospecting, qualification, account planning, or any other activity that is vital to achieving quota. Top-performing managers are more likely to formalize the way they coach high-impact activities. They schedule time for coaching and structure the time they spend to ensure deeper coaching with tangible outcomes. Not all coaching should be formal – just the coaching that matters most. All top-performing managers can tell you what type of coaching matters, and that’s the coaching they do in repeatable, predictable ways. Getting more salespeople to quota is a relatively straight-forward task. The sales managers who consistently get more of their sales teams to quota avoid the common traps that seduce less successful managers. They focus their salespeople and themselves on the few things that create outsized impact. In a world full of distractions, these managers sort through the chaos and create order. The kind of order that leads to breakthrough performance.